second successive loss of the season. table with no point from two games. 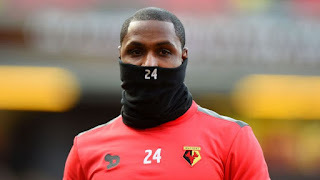 0 Response to "Odion Ighalo Misses Penalty As His Chinese Club Suffers Defeat Yet Again"